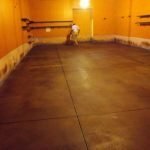 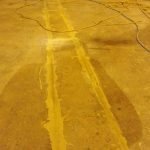 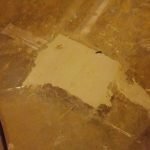 Concrete Staining PA | Shot Blast Inc. 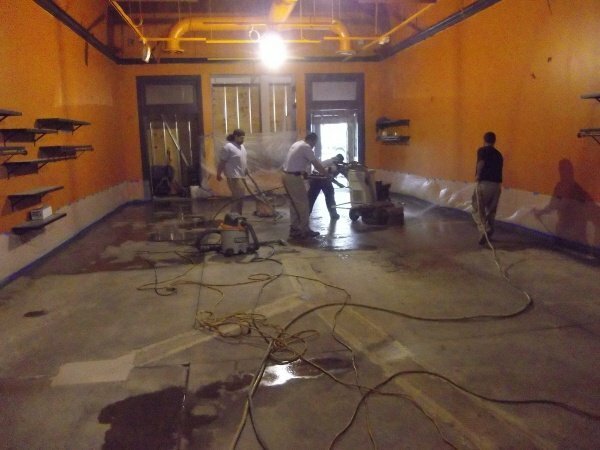 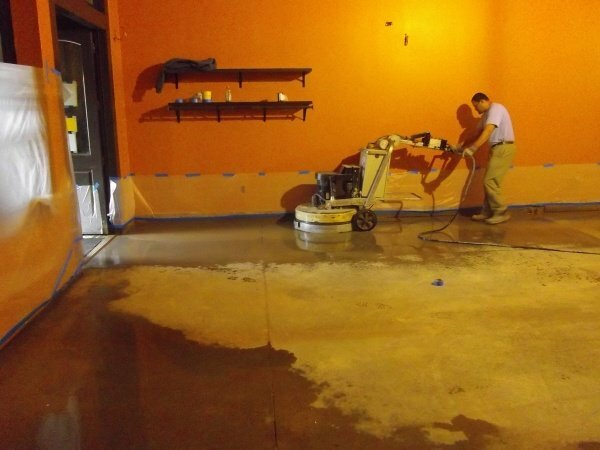 Concrete floors are an excellent option for businesses that receive heavy foot traffic. 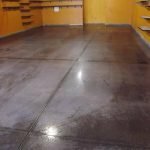 They’re durable, affordable, and require minimal maintenance. 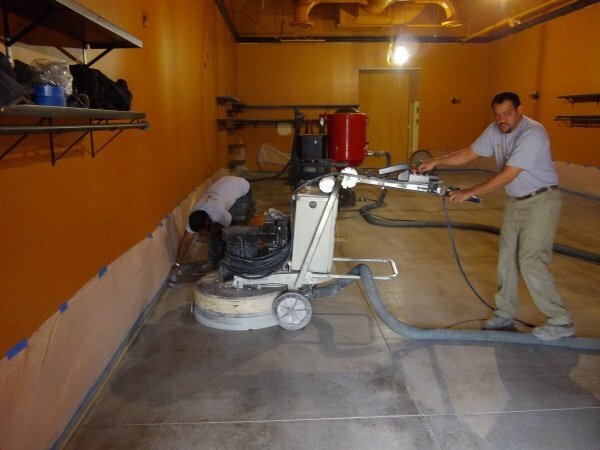 Thanks to AmeriPolish, a translucent dye, you can get all of those benefits without sacrificing aesthetics. 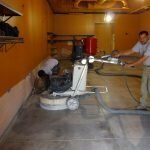 This dye can penetrate any cement surface, leaving a beautiful and unique end result. 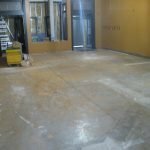 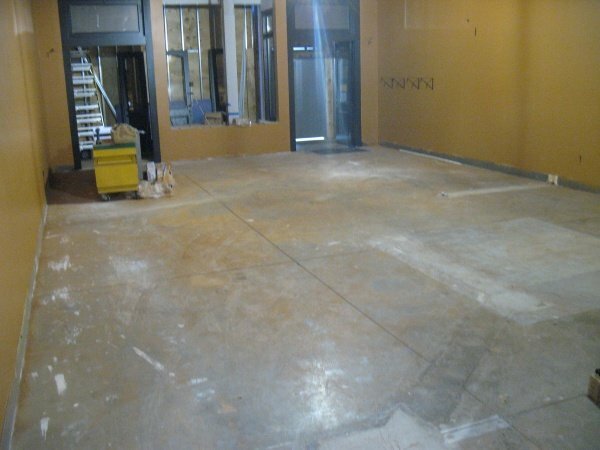 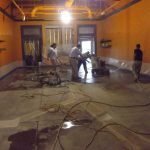 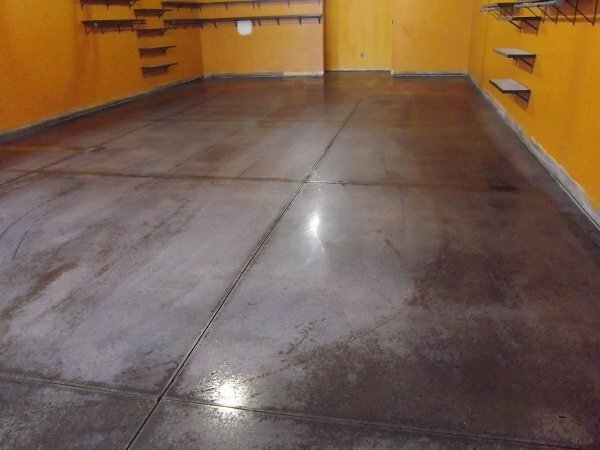 Take a look below for photos of a recent concrete resurfacing, staining, and polishing job we completed for a Francesca’s Boutique in Moosic, PA.
We offer our Pennsylvania clients a long list of color options for concrete staining. 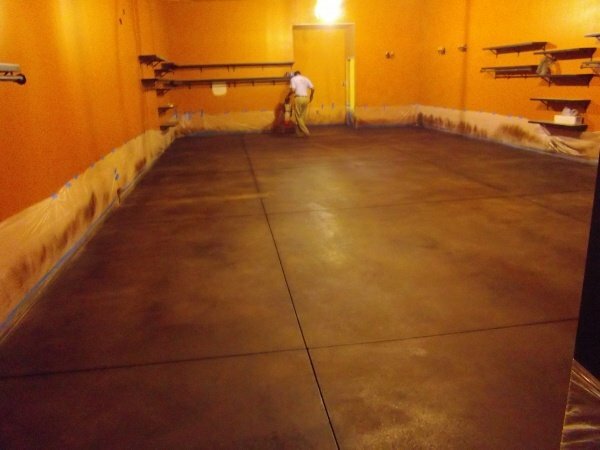 Choose from over 20 hues, ranging from Caramel to Turquoise, and find the most fitting shade for your site. 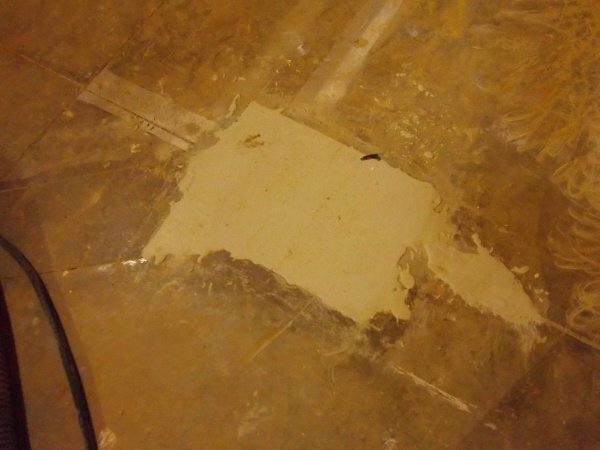 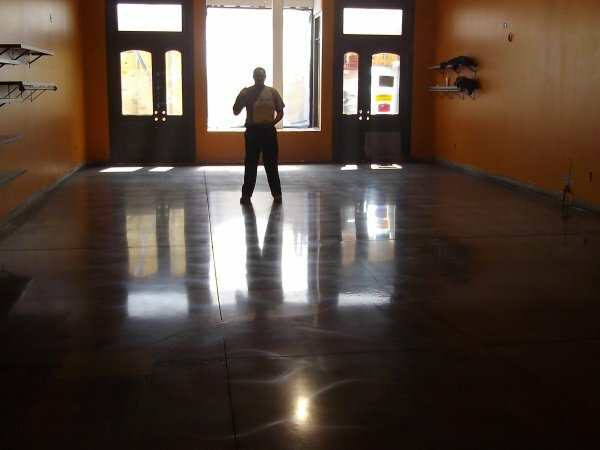 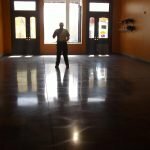 If you already have a concrete floor, be sure to check out our concrete polishing services. 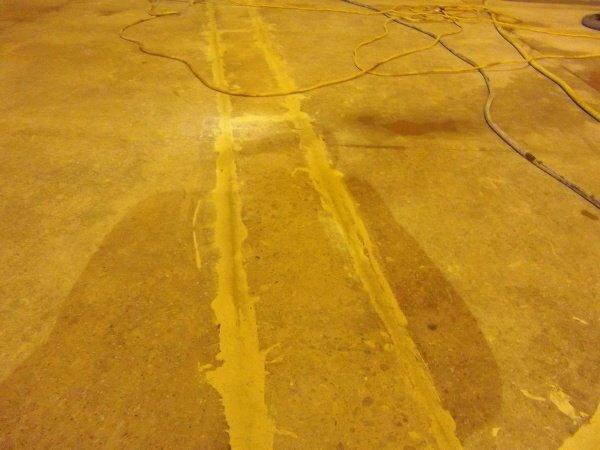 If you’re interested in contact staining, contact us. 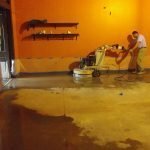 I am looking to remove paint from steps and also polishing concrete in basement.